Excess secretion of insulin causes hypoglycemia.The cause may be a tumor of the pancreas (benign adenoma or carcinoma) or an overdose of insulin. Hypoglycemia occurs as insulin draws sugar out of the bloodstream. Fainting spells, convulsions, and loss of consciousness are common because a minimal level of blood sugar is necessary for proper mental functioning. Insufficiency of insulin secretion or defiance of insulin in promoting sugar, starch, and fat metabolism in cells is known as diabetes mellitus. In diabetes mellitus (mellitus means sweet or sugary), insulin insufficiency or ineffectiveness prevents sugar from leaving the blood and entering the body cells, where it is normally used to produce energy. 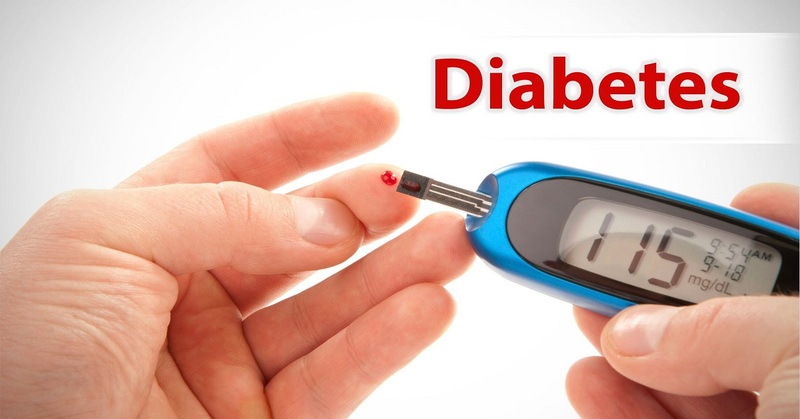 Type 1 diabetes, with onset usually in childhood, involves a destruction of the beta islet cells of the pancreas and complete deficiency of insulin in the body. Patients are usually thin and require frequent injections of insulin to maintain a normal level of glucose in the blood. Type 2 diabetes is a separate disease from type 1 and has a different inheritance pattern. Patients are usually older, and obesity is very common. The islet cells are not destroyed, and there is a relative deficiency of insulin. The islet cells are not destroyed, and there is a relative deficiency of insulin secretion with a resistance by target tissues to the action of insulin. Treatment is with diet, weight reduction, exercise, if necessary insulin or oral hypoglycemic agents. The oral hypoglycemic agents can stimulate the release of insulin from the pancreas and improve the body’s sensitivity to insulin. As a result of hormonal changes, gestational diabetes can occur in pregnant women during the second or third trimester of pregnancy. After delivery, blood glucose usually returns to normal. Type 2 diabetes may develop in these women within 5 to 15 years postpartum. Both type 1 and type 2 diabetes are associated with primary and secondary complications. Primary complications of type 1 include ketoacidosis (fats are improperly burned, leading to an accumulation of ketones in the body) and coma when blood sugar concentration gets too high or the patient receives an insufficient amount of insulin. Hypoglycemia occurs when too much insulin is taken by the patient. Secondary complications appear many years after the patient develops diabetes.This includes eye disorders as glaucoma and cataract and destruction of the blood vessels of the retina (diabetic retinopathy), causing visual loss and blindness; destruction of the kidneys (diabetic nephropathy), causing renal insufficiency and often requiring hemodialysis or renal transplantation; destruction of blood vessels, with atherosclerosis leading to stroke, heart disease and peripherovascular ischemia (gangrene, infection, and loss of limbs); and destruction of nerves (diabetic neuropathy) involving pain or loss of sensation, most commonly in the extremities. Some of the common symptoms of diabetes mellitus faced by both men and women are polydipsia (dehydration causes thirst), polyuria (kidneys fail to reabsorb water), polyphagia (tissue breakdown causes hunger). 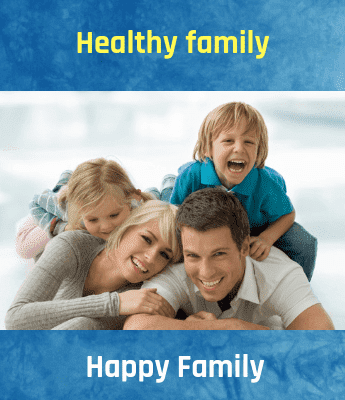 This condition can be treated according to the individual requirement with the help of insulin, medications, oral hypoglycemics, diet and exercise. A proper diet with nutrition helps to slow down the body's aging process, although it will not halt it.Making sure that woman body gets the right vitamins.